Hi, guys. Have you well prepared the Halloween crafts? 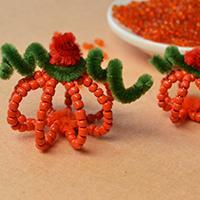 You can see today’s Pandahall tutorial on how to make simple Pumpkin decoration for Halloween with seed beads if you exactly need it. Halloween is right around the corner, so today I’d like to show you how to make a pair of pumpkin earrings for Halloween, hope you’ll like them. 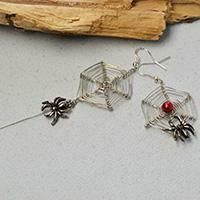 In this Pandahall original DIY project, you can see a pair of wire wrapped web and spider drop earrings for Halloween. 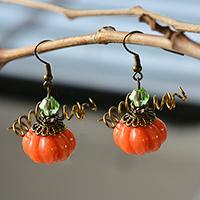 Hope you like the Halloween style earrings. 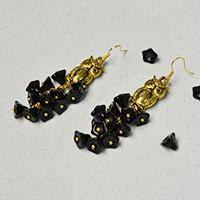 This article is about a pair of golden wire wrapped skull earrings for Halloween. Hope you like the skull earrings. Just give it a try with the tutorial below. Wanna make skull earrings for the coming Halloween? 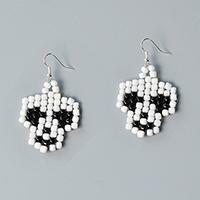 This tutorial will show you how to make white and black seed bead stitch skull earrings. 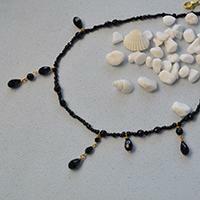 Halloween is right round the corner, so today I’d like to show you how to make a black beaded choker necklace, which will be great for your Halloween parties. 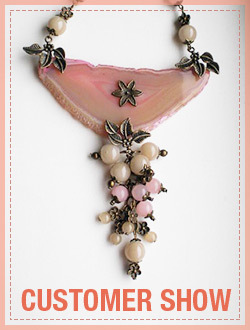 Have you ever seen bat pendant necklace? Today’s project is a wire wrapped bat pendant necklace with black glass beads and seed beads. Thinking you will like it, then let’s see it together! 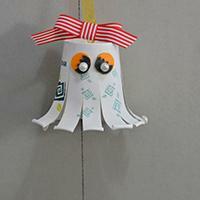 In this Pandahall article, I'll share a simple tutorial on how to make Halloween paper cup octopus crafts for kids. 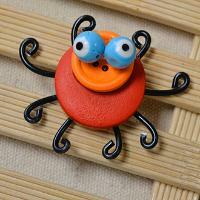 This Pandahall article will show you an easy tutorial on how to make an orange colored spider with black legs for Halloween. 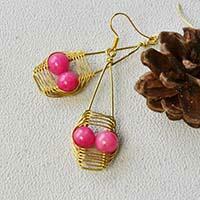 Planning to make some bead and wire jewelry for the coming Christmas? 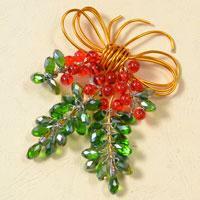 Here is a tutorial on how to make a charming Christmas brooch with beads and wires. 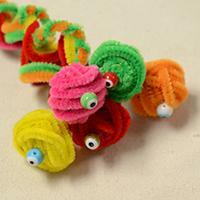 This article is about a DIY Halloween craft - chenille cobra and the tutorial on how to make the chenille cobras with evil eye beads. 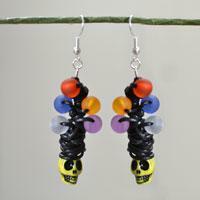 In this article, I'll show you how to make a pair of cute Halloween skull drop earrings with beads and wires. Do you want to make some easy Halloween decorations? 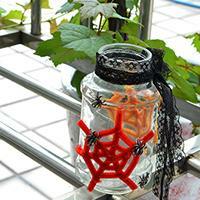 Here is a tutorial on how to make Halloween lantern craft for kids. Have you seen the skull brooch below? 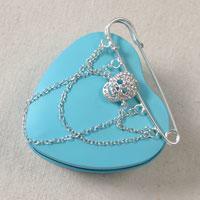 This is one of my cool brooches. It is simple to make. Are you ready to have a try? Let’s go! 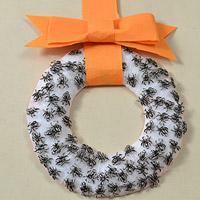 In this article, you can see a simple Pandahall craft tutorial on how to make a Halloween spider wreath. 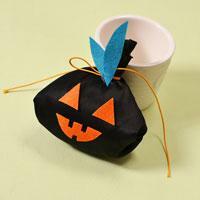 In this article, there is a simple Halloween craft on how to make a black ghost craft bag for you. 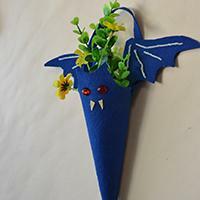 In this article, you can see an easy tutorial on how to make a blue Halloween bat holder for storing trick-or-treat candies.